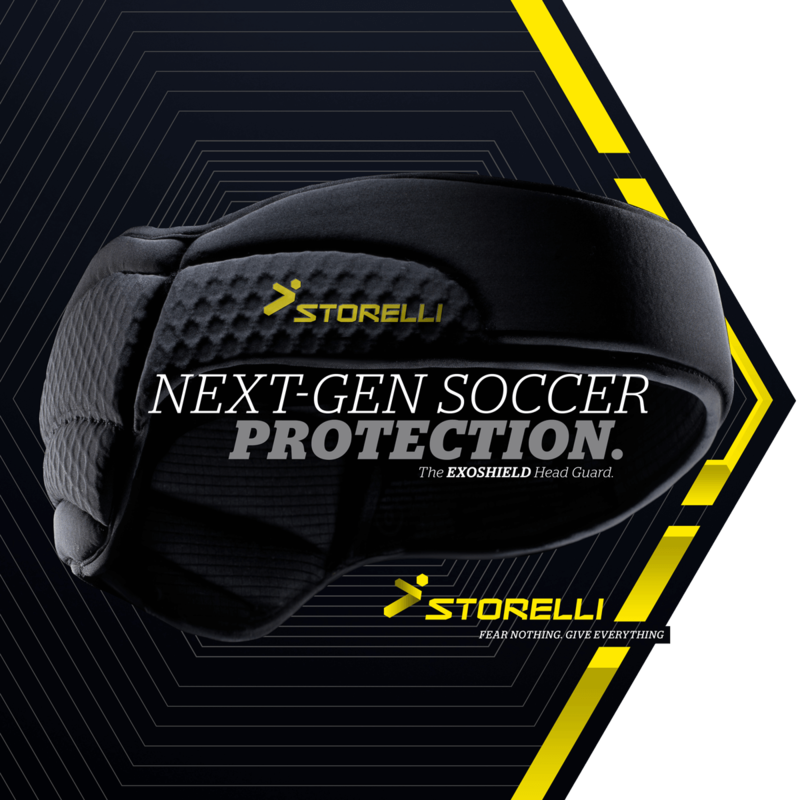 If you want to play it safe, you buy Storelli for the game’s best protective gear. 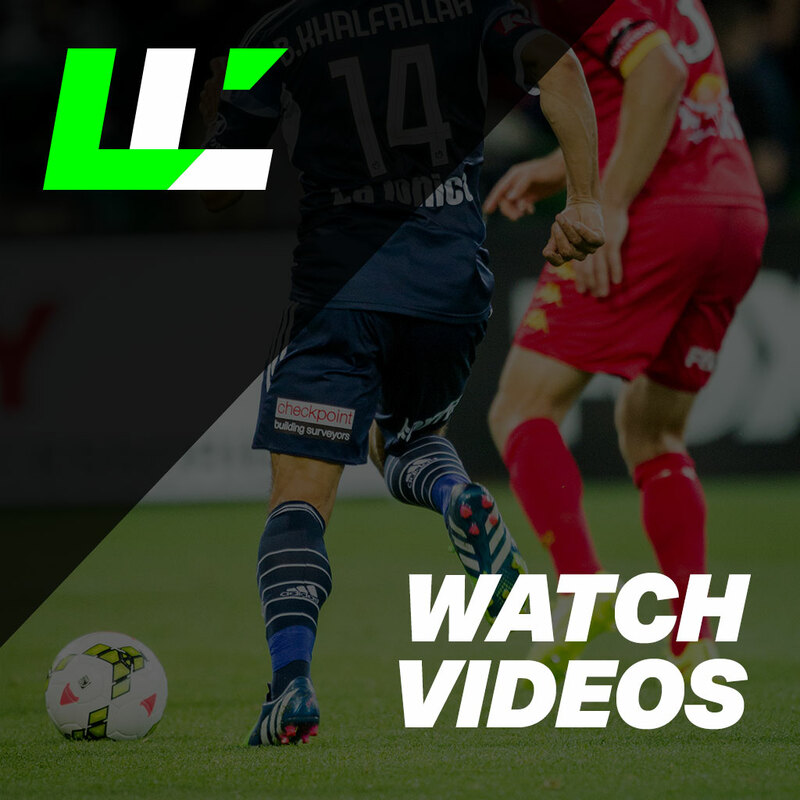 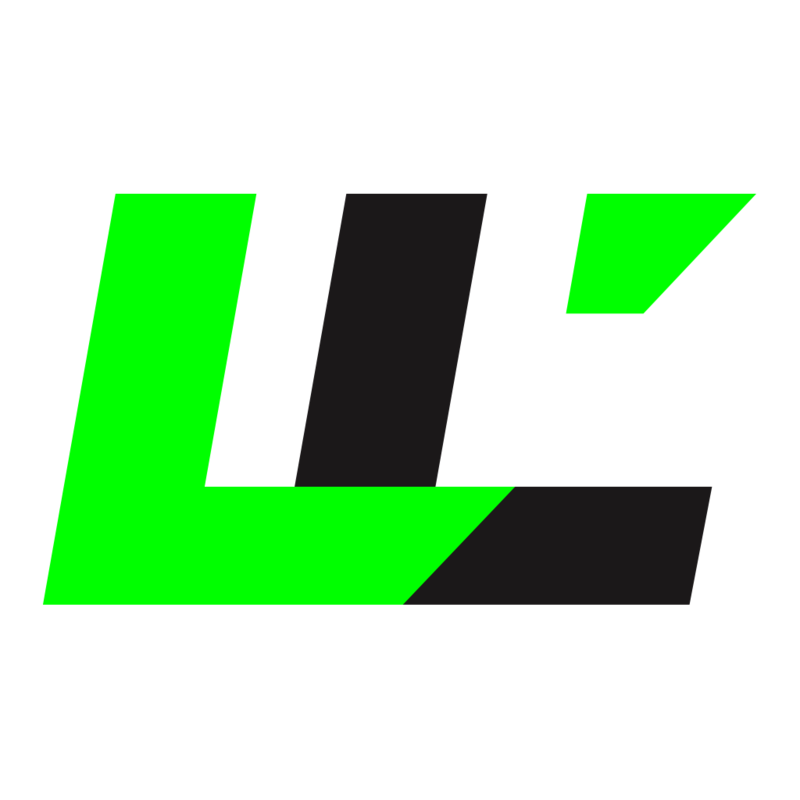 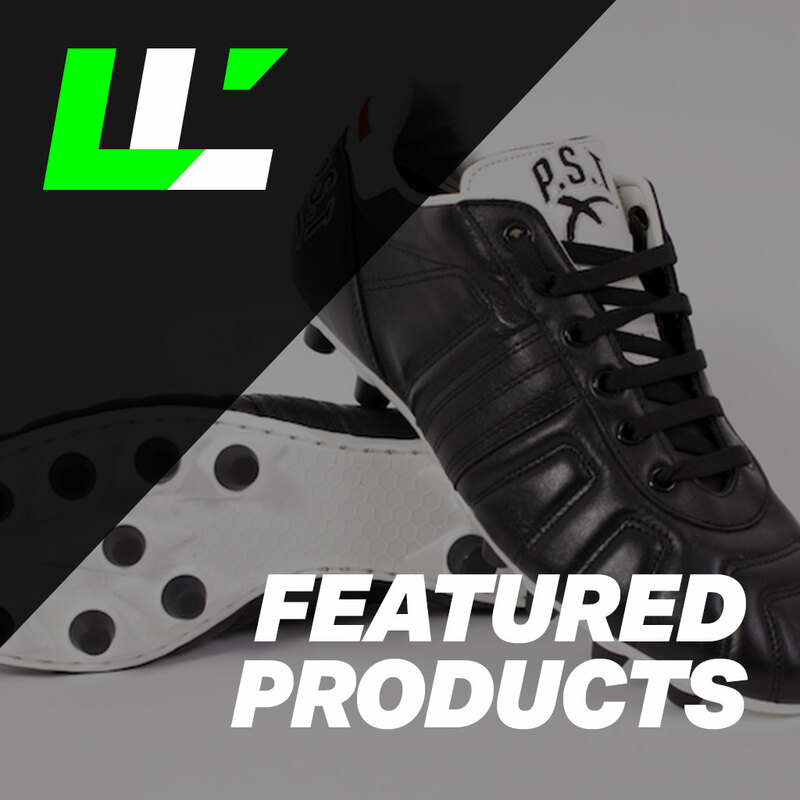 LAST LINE SPORTS is an Australian stockist of premium, next-generation soccer protection and on-field accessories. 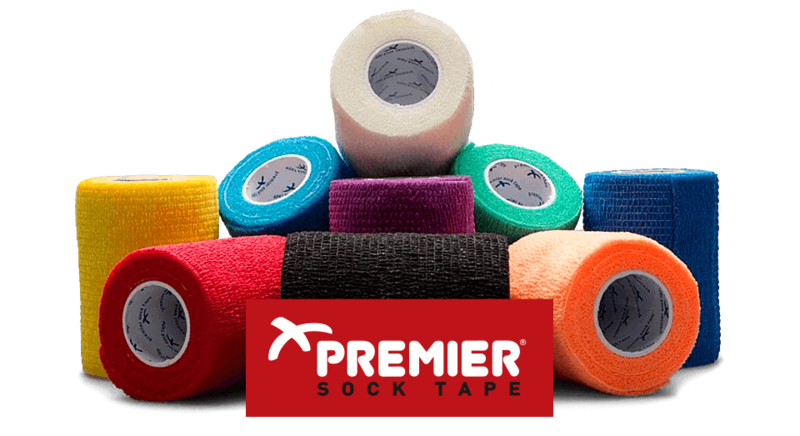 From Premier Sock Tape (as worn by Ronaldo, Neymar, and Rooney), to Storelli protective gear (Rooney, Janjetovic, and Chiellini), all our products have been proven and adopted by the best in the field. 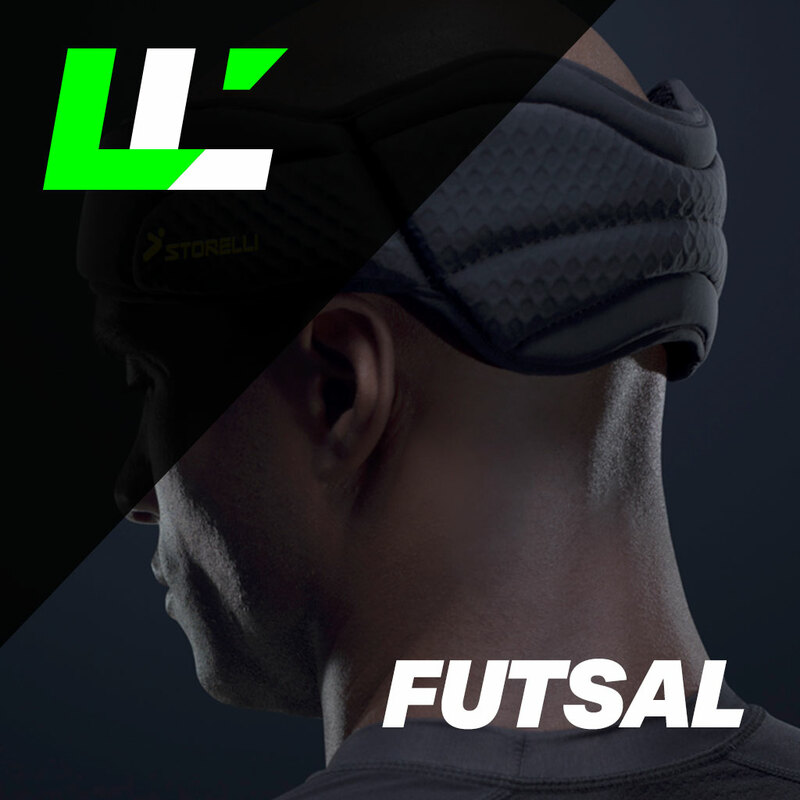 We’ve searched the world to provide the ultimate football accessories to allow players from grassroots to professionals to go harder for longer. 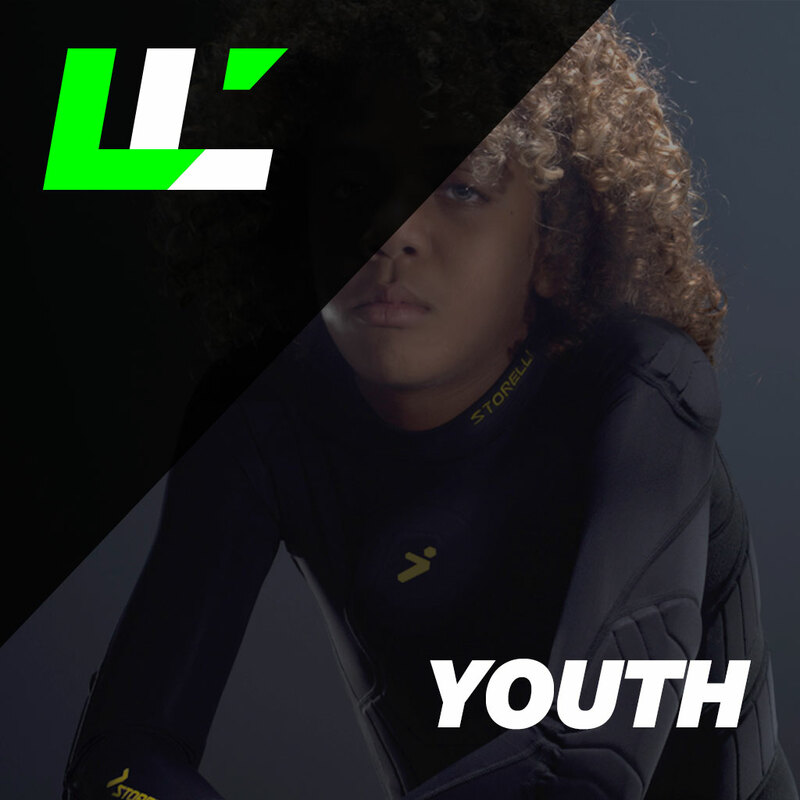 From goalkeepers to strikers, from youth teams to adults (male and female), Last Lines Sports is passionate about supporting players to perform at their best – and with style. 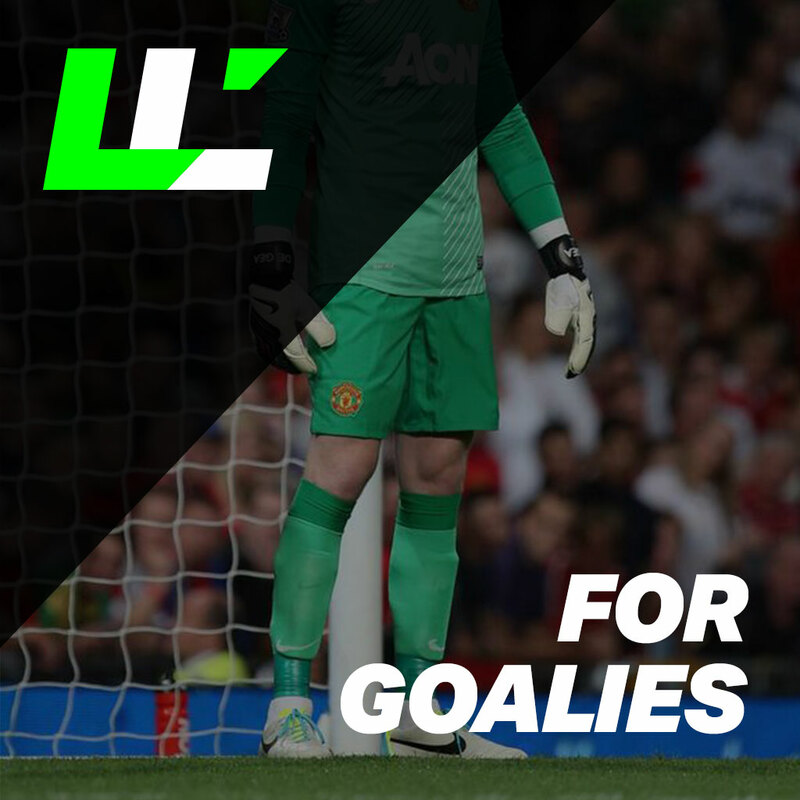 Explore our online store to find great deals on goalkeepers gloves, the world-famous Premier Sock Tape in your club’s colours, Australia’s biggest range of Storelli protective gear, and even Italian made, kangaroo leather boots. 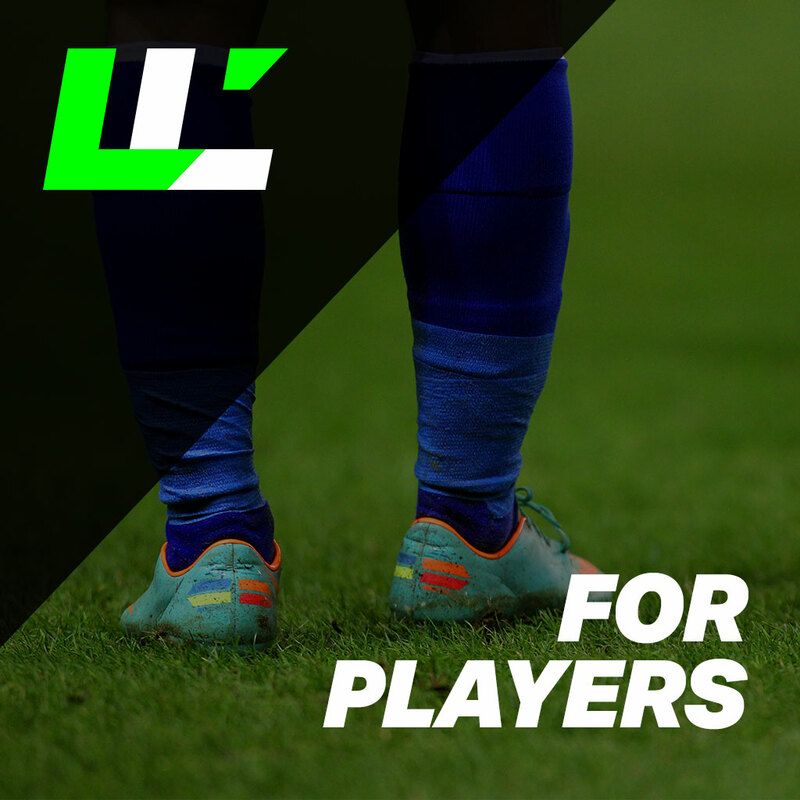 When it comes to football deals online, we’ve got you covered! 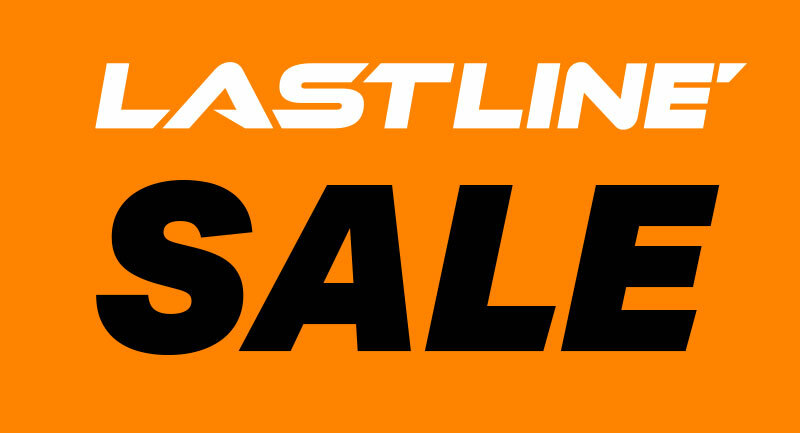 Support an Australian company and enjoy fast shipping as well as internationally competitive prices on the best brands.